Estimated traffic volume for cars and all vehicles by local authority since 1993 (kilometres). Million Vehicle Kilometres travelled by all motor vehicles and all cars in London. 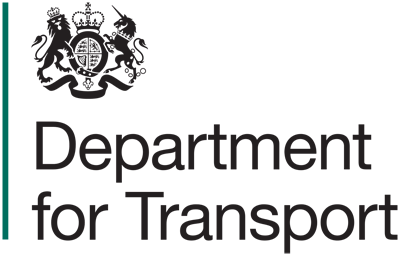 Data comes from the Department for Transport (DFT) National Road Traffic Survey.